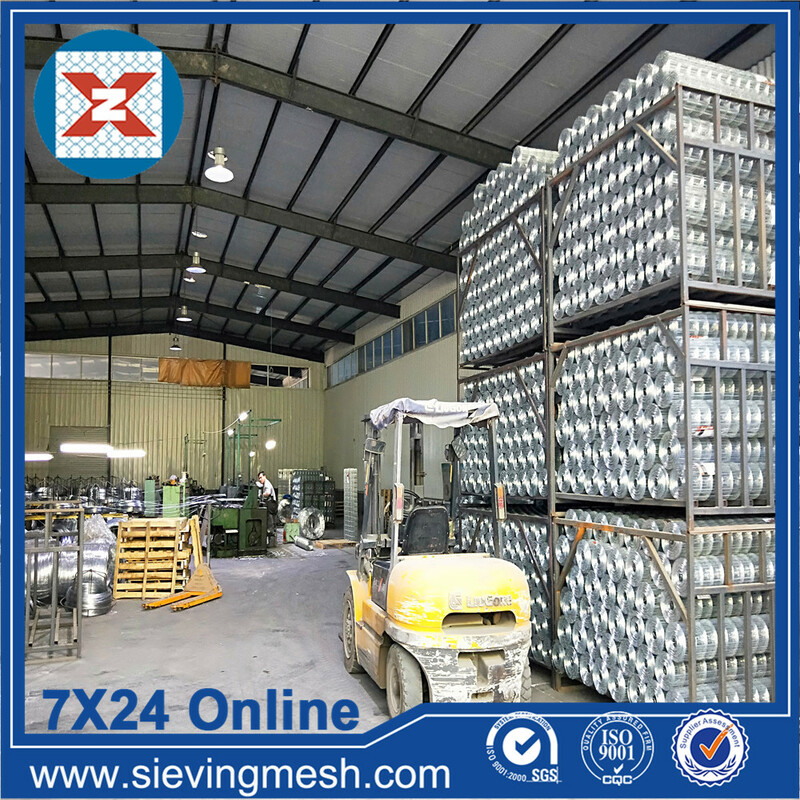 Anping Xinzheng metal wire mesh company production and export different specifications of the Window Screen wire mesh. window Screen is our main product, we can do the material quality of Stainless Steel Mesh, mesh uniform, flat surface, can satisfy each different level of customer demand. 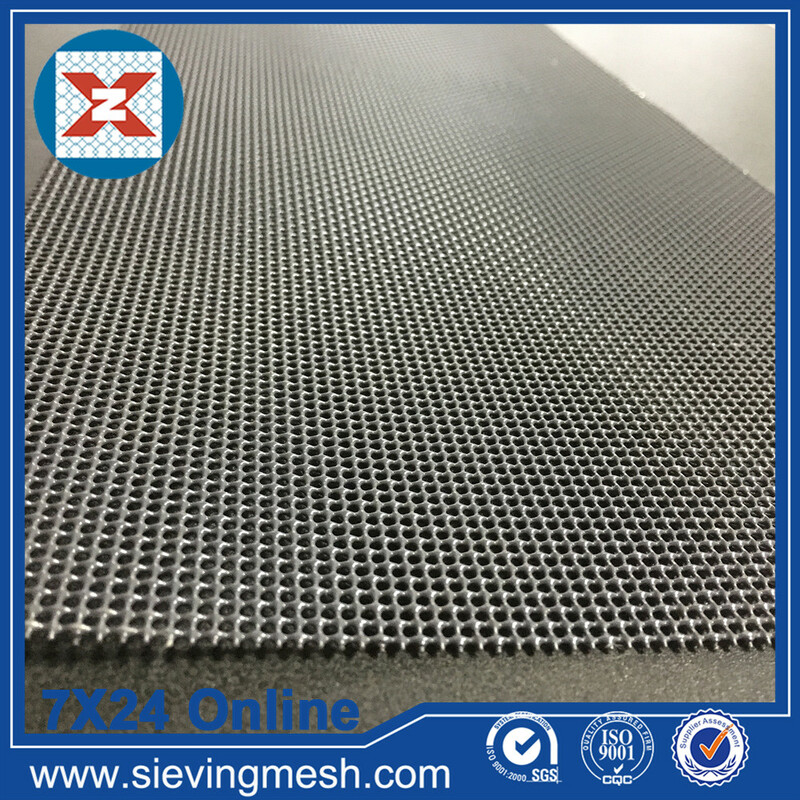 Anping Xinzheng also produce Expanded Metal Mesh and perforatedmetalmesh at the same time also meet international standards, leading the new trend of Metal Plate Mesh Products. Looking for ideal Alunumum Insect Resistant Net Manufacturer & supplier ? We have a wide selection at great prices to help you get creative. All the Alunumum Insect Flying Net are quality guaranteed. We are China Origin Factory of Alunumum Window Gauze. If you have any question, please feel free to contact us.